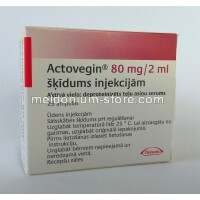 Actovegin is a preparation containing low molecular weight peptides and amino acid derivatives. 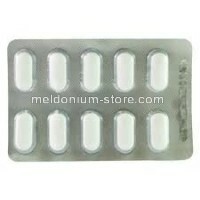 Each Tablet contains 200 mg hemoderivative deproteinized calf blood. 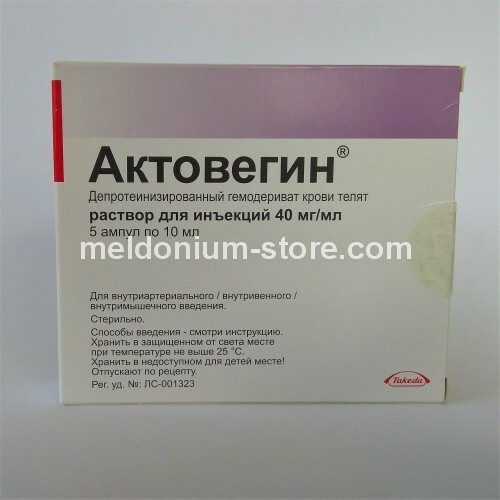 Actovegin is WADA legal, it is not considered a doping and i widely used by athletes. It is used to help recover from various conditions related to blood circulation of brain. 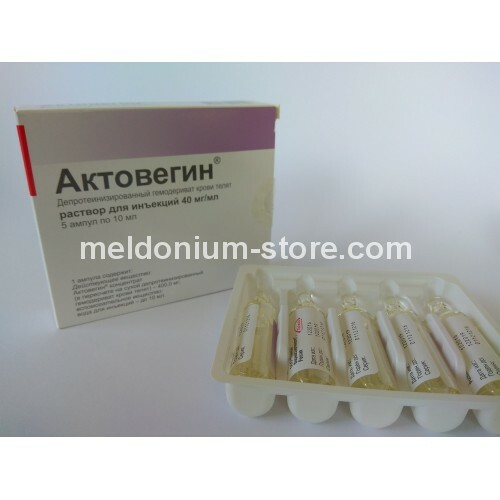 At the molecular level Actovegin increases oxygen utilization and consumption (increases resistance to hypoxia), increases energy metabolism and glucose uptake. It stimulates glucose transport to the brain cells, possesses insulin-like action, increases intra-cellular amount of glucose and improves oxidative metabolism. 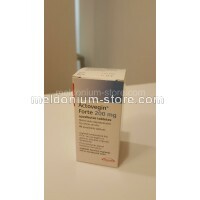 Actovegin improves oxygen utilization and nutrient intake promotes cellular level. Such processes are favored requiring more oxygen, such as wound healing, it also increases blood supply to the ischemic tissue areas. 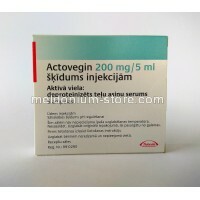 How to use Actovegin 200mg tabletes? 1-2 tablets should be taken with liquid before meals. We understand that it could be hard to trust online pharmacies, thus we offer our customers this sa..